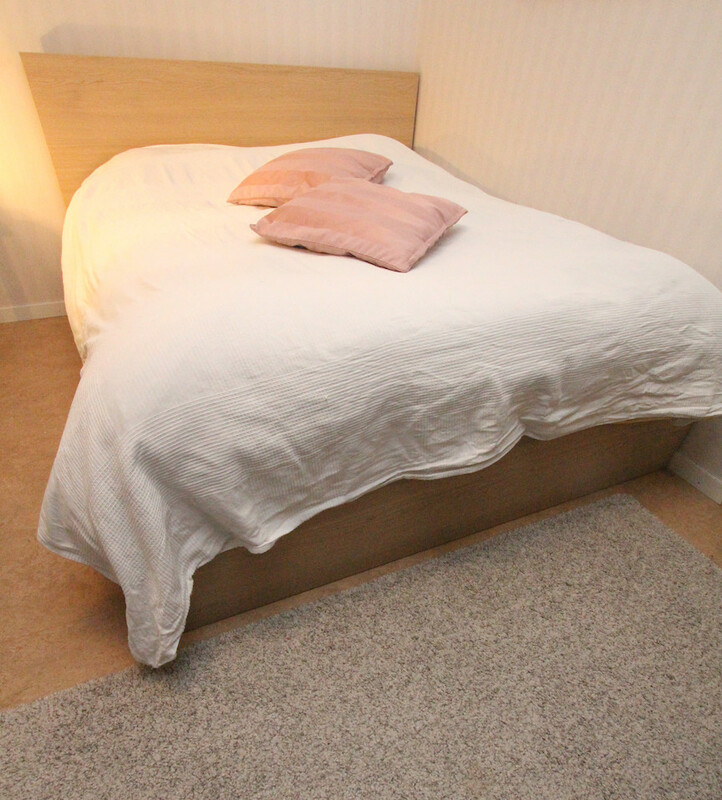 Room in shared living near Odenplan and KTh. All included: WiFi electricity water heating and kitchen. You share the living with me. On e month deposit. Public transport bus and metro 5-10 mins walk. Parks and shops also nearby. convenient for students at KTH Karolinska Institute , Stockhom University and other institutions nearby.